If you’re looking for some great mischievous black cat names based on Disney movie characters, we’ve got you covered! Black cats and Disney characters are two of my favorite things, and I love combining those passions! Whether you need the perfect name for your boy or girl cat, you’ll find it below. RELATED: 260 Cool Cat Names & Cute black cat gifts to get today. Since the very first Disney movie (Snow White and the Seven Dwarfs) was released in 1937, there have been over 400 Disney movies that have been released. With all of those movies, you know there has to be a mischievous character or two in some of those movies. 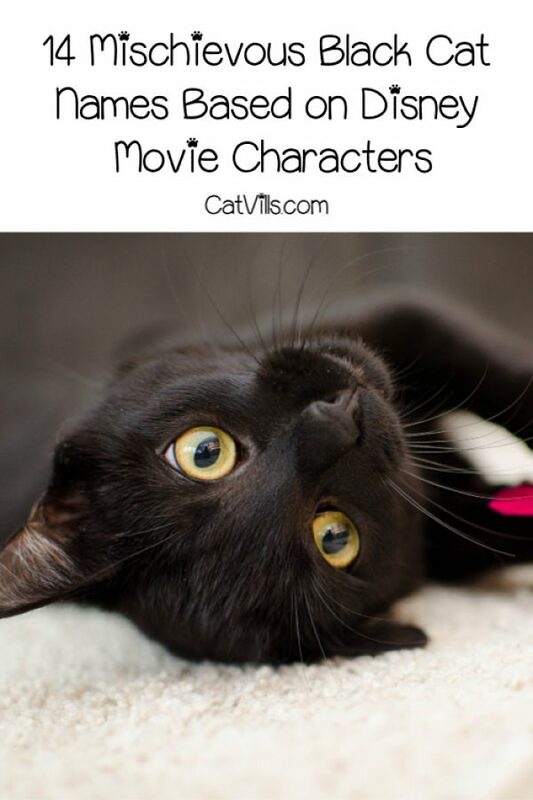 Here are some mischievous black cat names that are based on Disney movie characters. Alana is from Hawaiian origin meaning- beautiful, fair. She appears in the 1989 animated, musical, fantasy movie- The Little Mermaid and is voiced by actress Kimmy Robertson. Alana is one of the 7 daughters of King Triton and Queen Athena. It is also the name of Alana Thompson (AKA Honey Boo Boo) from the reality television series- Here Comes Honey Boo Boo , which aired for 4 seasons, from 2012-2014. Alice is from German origin meaning- noble. She appears in the 1951 animated, musical, adventure, fantasy movie- Alice in Wonderland and is voiced by actress Kathryn Beaumont. Alice is a young girl who follows the White Rabbit, eventually leading her to Wonderland. Other fictional characters- Alice Cullen (portrayed by Ashley Greene) is the adopted daughter of Carlisle and Esme Cullen, in The Twilight Saga film series . Belle is from French origin meaning- beautiful. She appears in the 1991 animated, musical, romance, fantasy movie- Beauty and the Beast and is voiced by actress Paige O’Hara. Bookworm Belle, while trying to rescue her inventor father- Maurice- from an arrogant Beast, later falls in love with the Beast. Famous in history- Belle Reynolds, was a heroine, nurse, physician and woman’s club leader of the American Civil War. Belle Starr was a notorious outlaw in the middle part of the 1800’s. Libby is from English origin meaning- pledged to God. She appears in the 2015 computer-animated, adventure movie- The Good Dinosaur and is voiced by actress Maleah Padilla. Libby is the only daughter of Poppa Henry and Momma Ida, as well as Arlo’s older sister and Buck’s twin sister. Other fictional characters- Libby Smith (portrayed by actress Cynthia Watros, is one of the tail section survivors of Oceanic Flight 815, from the drama television series- Lost, which aired for 6 seasons, from 2004-2010. Libby Chessler, portrayed by actress Jenna Leigh Green, a spoiled cheerleader that enjoys tormenting Sabrina and her friends, from the television sitcom- Sabrina the Teenage Witch, which aired for 7 seasons, from 1996-2003. Merida is from Latin origin meaning- one who has achieved a high place of honor. She appears in the 2012 computer-animated, adventure, drama, fantasy movie- Brave and is voiced by actress Kelly Macdonald. Merida is a Scottish princess that is the daughter of King Fergus and Queen Elinor. Merida is also the capital city of Yucatan, Mexico. It is also Yucatan’s largest city, with a 2015 population of 892,363. I love the name Merida as it sounds to me like a fierce name that has attitude. Don’t you think so? There are few Disney characters more mischievous than the beloved Tinkerbell from Peter Pan ! See, Tink is in love with Peter, and she’s none too happy when Wendy comes along and steals his attention. The character has appeared in pretty much every incarnation of Peter Pan. She also had her own series! She appears in the 2012 computer-animated, comedy movie- Wreck-It-Ralph and is voiced by actress Sarah Silverman. Vanellope van Schweetz is the princess of the Sugar Rush Speedway video game. Don’t you think the name Vanellope sounds like a combination of a candy-coated, vanilla smoosh and the name Penelope? That’s what I think of every time I hear the name Vanellope. Although, come to think of it, Vanellope is not a name that you hear very often, is it? He appears in the 1970 animated, adventure, comedy, musical, romance movie- The Aristocats and is voiced by actor Dean Clark. 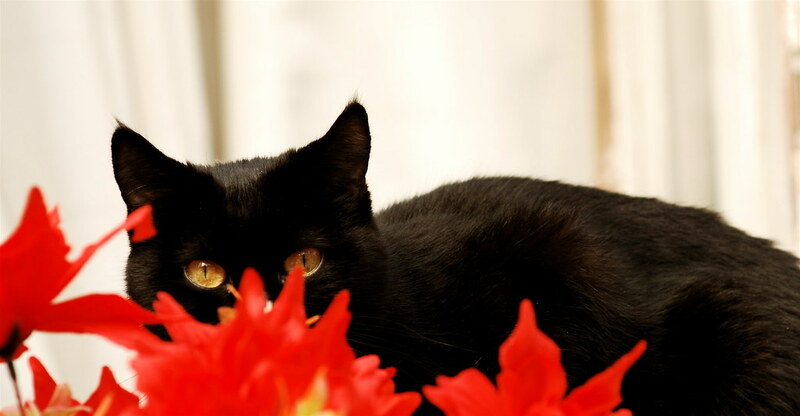 Berlioz is a black-furred kitten who is the youngest cat of Duchess and the younger brother of Marie and Toulouse. Place- Berlioz Point is a snow-covered headland in Antarctica, located on the southern side of Alexander Island, Antarctica’s largest island. He appears in the 1951 animated, musical, adventure, fantasy movie- Alice in Wonderland. Voiced by actor Sterling Holloway and also the 2010 adventure, fantasy movie- Alice in Wonderland, voiced by actor Stephen Fry. Cheshire Cat is a resident of Wonderland and has the ability to reshape his body to either amuse or scare visitors. Music- Cheshire Cat is a 1975 album from Ronnie Foster, a funk, jazz and soul organist. Cheshire Cat is also the 1995 album from the rock band Blink-182. Clopin is from French origin meaning- stumbler. He appears in the 1996 animated, musical, drama movie- The Hunchback of Notre Dame and is voiced by actor Paul Kandel. Clopin Trouillefou is a puppeteer, storyteller and is also the leader of the gypsies and the thieves of Paris. He is also the film’s narrator. He appears in the 1995 animated, musical, drama, romance movie- Pocahontas , and is voiced by actor John Kassir. Meeko is the pet raccoon of Pocahontas and is friendly towards John Smith, mainly because he loves eating Smith’s biscuits. Rajah is Jasmine’s pet tiger and more fierce protector in the movie Aladdin . He is voiced by Frank Welker, who has done more than 800 animated voices over the years. Along with Aladdin and all the sequels/spin-offs, the character also appears in Ralph Breaks the Internet. He will also be a part of the upcoming live-action Aladdin! Yep, that’s a thing! You had to know it was coming. Jack is from Shakespearean origin meaning- a rebel, in reference to the character- Jack Cade, from the 1951 historical play- Henry VI, Part 2 by William Shakespeare. So, how did I get Jack from Skellington, you ask? Well, Skellington’s first name is Jack. He appears in the 1993 stop-motion, animated, musical, dark fantasy movie- The Nightmare Before Christmas and is voiced by actor Chris Sarandon. Jack Skellington is the Pumpkin King of Halloween Town, a fantasy world inhabited by demons, ghosts, ghouls, goblins, monsters, mummies, vampires, werewolves, witches and zombies. Thumper is from English origin meaning- ascend, exalted, lofty. He appears in the 1942 animated movie- Bambi, where actors Peter Behn (young Thumper), Tim Davis (teen Thumper) and Sam Edwards (adult Thumper) voiced him. Thumper is a rabbit and close friend to Bambi. Other Disney character- Thumper is Hopper’s pet grasper in the 1998 computer-animated, comedy movie- A Bug’s Life. Skellington is the BEST! Nightmare Before Christmas is one of my favorite movies, so I really love this one. If I had to pick a boy and girl name, I’d go with Meeko and Belle, respectively. What a great and unique list of cat names. 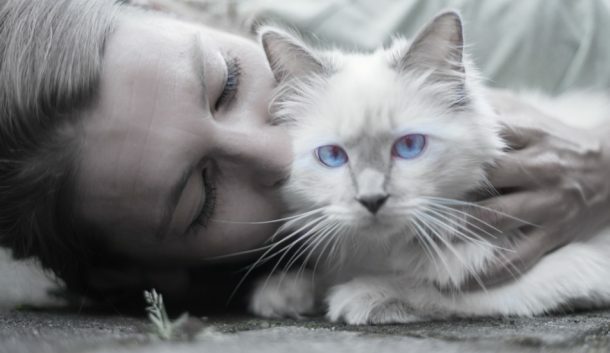 I would be afraid if I gave my cat a mischievous name that it would enhance her bad behavior! But those are some great suggestions for cat names. Such a fun post! I enjoyed reading the different characters and what made them mischevious. Some I knew exactly who they were and could see why they would make a great male or female cat name. These are beautiful names! I love them all! Saving them for the next time I will have a cat. I’m a fan of Disney world. So, when my parents bought me a kitten, there wasn’t any doubt which name to choose. 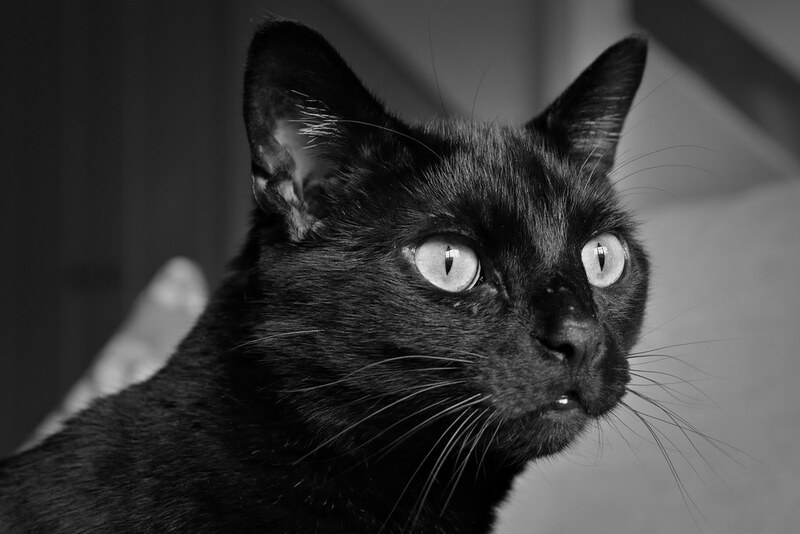 Thanks to the article https://catspro.com/disney-cat-names.html my cat now is Bagheera!